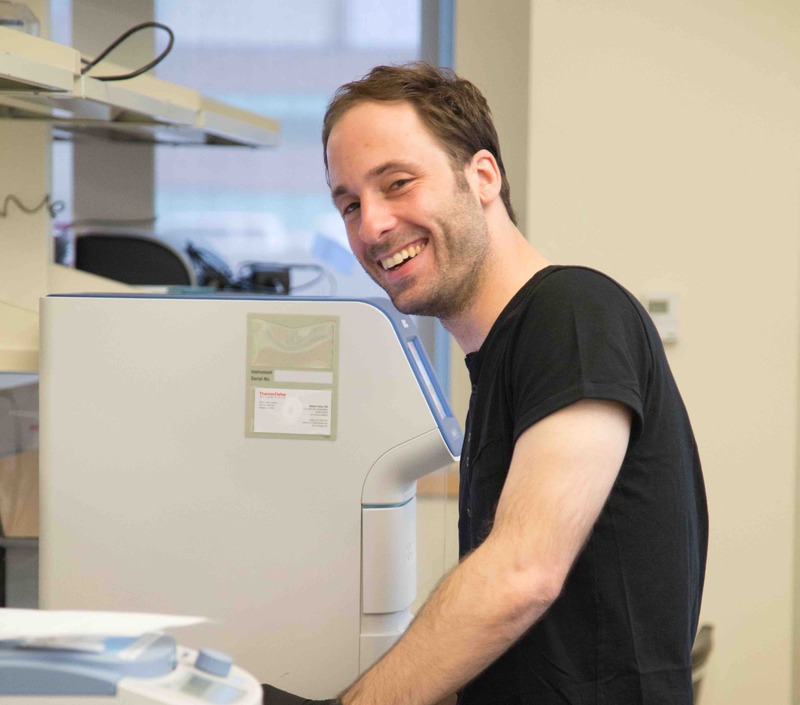 The Pandolfi laboratory is located in the Center for Life Sciences Building in Beth Israel Deaconess Medical Center in Boston, Massachusetts. 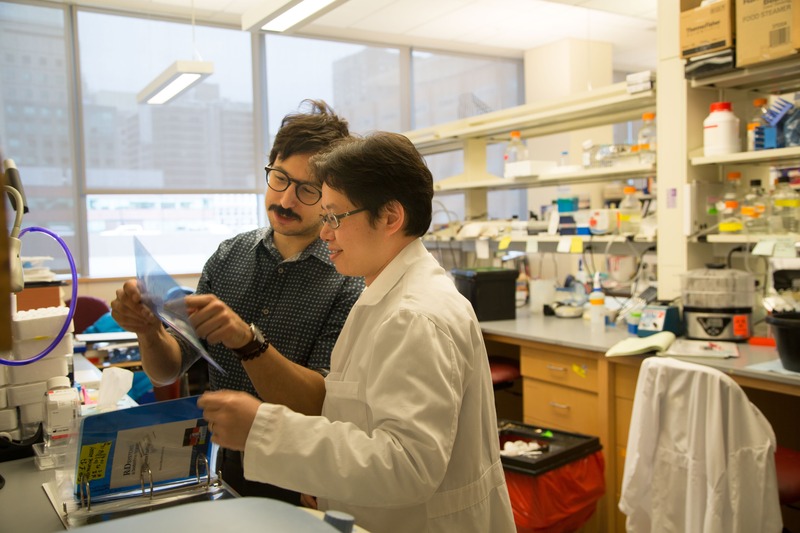 Research in the lab focuses on elucidating molecular mechanisms and genetics underlying in the pathogenesis of leukemias and solid tumors as well as modeling cancer in the mouse. Our research spans protein-coding and non-coding elements of the genome. As a result of these efforts, acute promyelocytic leukemia is now considered a curable disease. Novel therapeutic concepts have emerged from this work that are currently being tested in clinical trials. 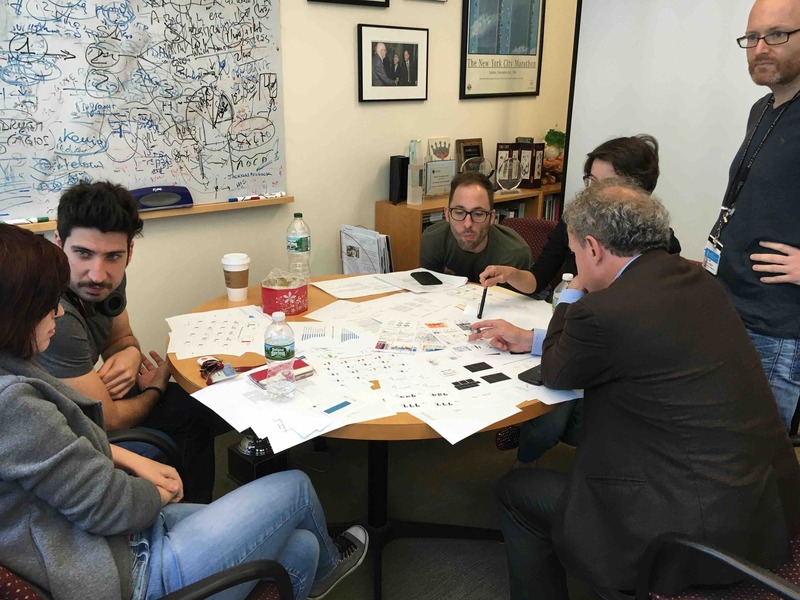 The Pandolfi laboratory has been seminal at elucidating the molecular mechanisms and the genetics underlying the pathogenesis of leukemias, lymphomas and solid tumors as well as in modeling these cancers. 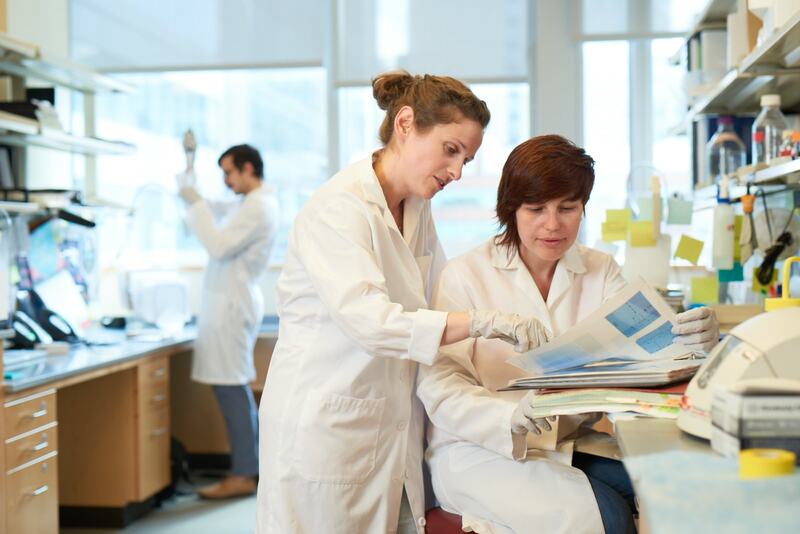 The lab is affiliated with Beth Israel Deaconess Medical Center, Harvard Medical School, National Institutes of Health, the Dana Farber / Harvard Cancer Center and others.